The Union government has set a time-line for its manned mission to space. It proposes to demonstrate human spaceflight before the 75th anniversary of India’s Independence, which will be in the year 2022. Union Minister of State (Independent Charge) Development of North-Eastern Region (DoNER), MoS PMO, Personnel, Public Grievances & Pensions, Atomic Energy and Space, Dr Jitendra Singh said this in written reply to a question in Rajya Sabha on Thursday. With a budget of ₹10,000 crore expected to be spent on the Gaganyaan mission, the Indian Space Research Organisation (ISRO) claims to have put the required infrastructure in place. 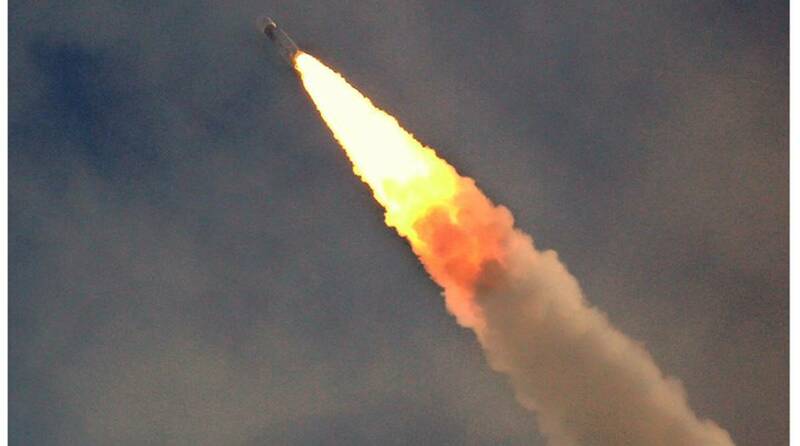 ISRO has launched a ‘Human Space Flight Centre’ in its headquarters in Bengaluru. The Gaganyaan project is to be executed in three phases. ISRO Chairman Kailasavadivoo Sivan had earlier this year said the first Gaganyaan mission with astronauts would be executed in December 2021. “ISRO is planning to have the first unmanned (without astronaut) mission of Gaganyaan, in December 2020 and the second unmanned mission in July 2021. Finally, the first Gaganyaan mission with astronauts will be executed in December 2021,” Sivan said last month. He had also said the Gaganyaan mission would be an Indian affair but help would be sought from other countries for training and selection of astronauts. “The initial training for Gaganyaan will be done in India and advanced training maybe in Russia. Women astronauts will be there on the team. That’s our aim,” Sivan had said. Meanwhile, a study team constituted by ISRO to chart out the long-term programme for space science exploration has prepared a report outlining high priority missions to be taken up in future. “These include followup missions to Mars, a new mission to Venus and a return to Moon with capability to return samples from extra-terrestrial sources”, said a statement issued by the Department of Space Technology.